We do it all when it comes to experiential marketing. We make user conferences exciting destinations. 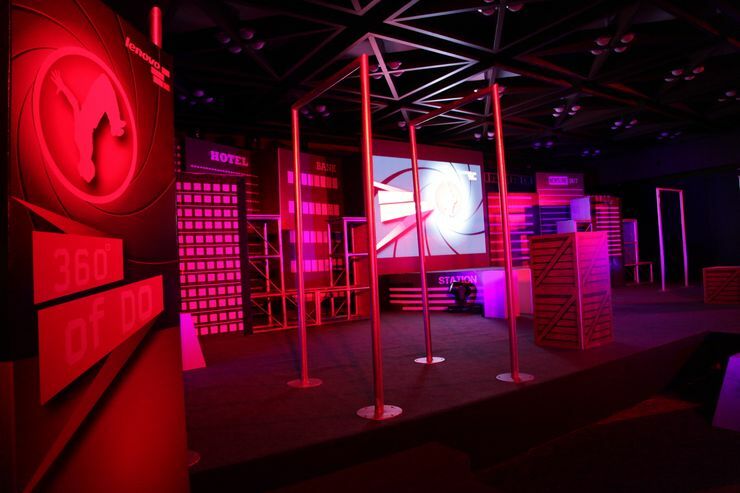 We turn trade show exhibits into brand-enhancing environments. And we transform sponsorships into memorable, actionable marketing communications forums. Whatever be your experience need, GPJ has the expertise, creativity, buying power and logistics to do it right, every time. After all, we have been doing so for more than 14 years. 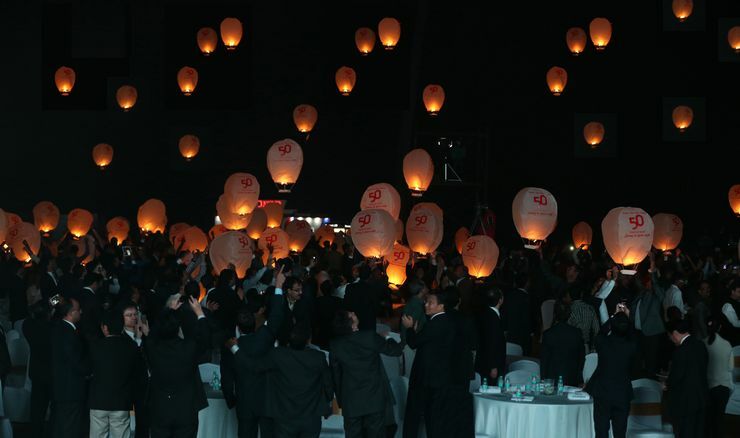 To this powerful mix we combine GPJ India’s in-house specialties like the 4D Experience Marketing Strategy Blueprint, the GPJ Way to No Surprise Events, the Vendor Resource Kit and our Creative Asset Manager, thereby creating innovative, successful, results-driven, award-winning experiences.